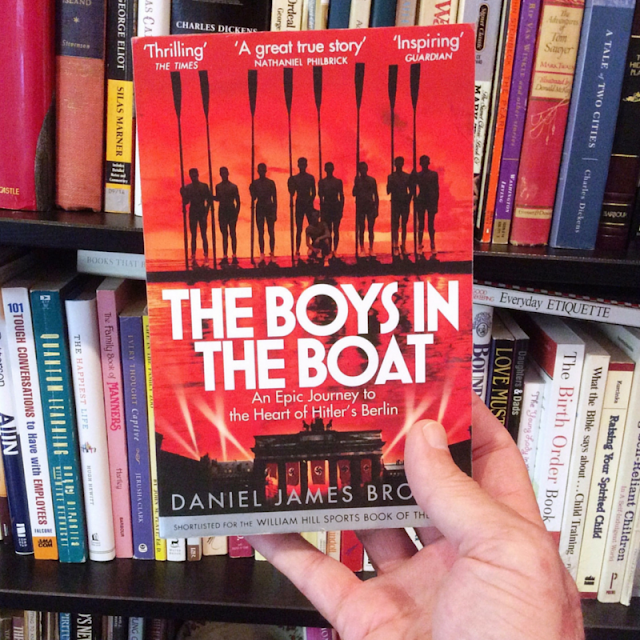 Up next to read: "The Boys in The Boat: An Epic Journey to the Heart of Hitler's Berlin" by Daniel James Brown. I hadn't heard of this book but a friend just finished it and lent his copy to me to read. True story of working class boys from Washington who represented the United States rowing in the 1936 Olympics.